Explorer the North-east Vietnam in 7 days by visiting the Dzao, Tay, Nung… ethnic areas in Yen Bai, Bac Can, Cao Bang, Ban Gioc, Lang Son before doing a nice boat trip in Halong Bay in 2 days with one night on boat. 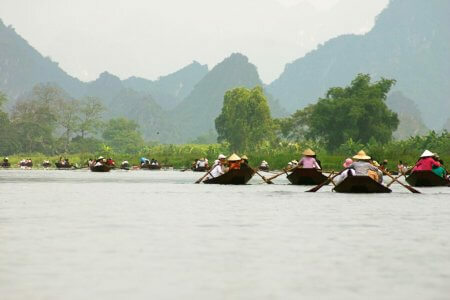 Discover the mountainous provinces then enjoy the poetic & peaceful cruise at the sea! 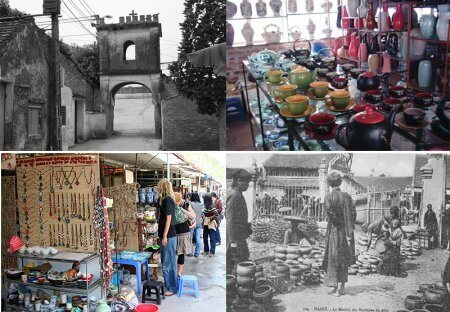 Depart from Hanoi at around 8am to Ba Be via Thai Nguyen where we make a sort visit at the Ethnology Museum. 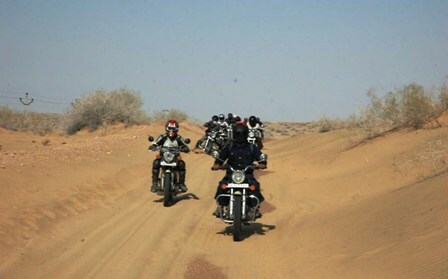 After Thai Nguyen, you will follow the road snakes up through scenic landscapes of the forest to Ba Be Lake. We go until the Pac Ngoi village where we pass overnight with our local friend on their stilt- house in the center of the park. After breakfast, we will enjoy a peaceful boat trip to explorer the lake – the most beautiful one in the north of Vietnam then downstream Nang River to visit Puong grotto and Dau Dang waterfall. After the lunch at the local restaurant in the forest, we return to the village. We could stop for swimming and enjoy the sunset... Overnight at the village of Tay people. Our trip continues to Cao Bang province. The roads are quite bumpy and zigzagging, but the spectacular mountainous landscapes with undulating terrace rice field and hill tribe’s villages make our hardship all worthwhile. 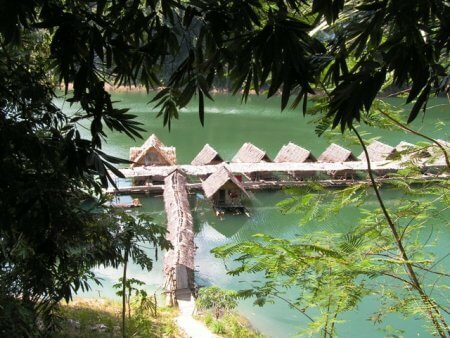 Upon arrival to Cao Bang tow, check in your hotel then have lunch in local restaurant. In the afternoon, we make a short drive to visit Pac Bo grotto, where President Ho Chi Minh lived when he returned to Vietnam on February 1941 after 30 years of living abroad in search of a way to liberate the country. The mountain scenery along the way is beautiful with great green rice field and local water wheel everywhere. O/N in Cao Bang at hotel. We will start our trip early in the morning to Ban Gioc waterfall, the most beautiful waterfall in the north of Vietnam via the scenic pass of Ma Phuc, in order to enjoy its pure beauty before it crowding by the other tourist. After having great time to visit and taking picture at the waterfall, we have lunch at the local restaurant located just next to Ban Gioc then we return to Quang Hoa town via the village Halang to discover the daily life of Nung and Tay ethnic groups. O/N at homestay with our friend Nung An on stilt- house. After breakfast, we say “goodbye” to our hosts: Mrs Chinh and Mr. Kieu then go down to Phuc Hoa by the road throughout the forest and the sugar cane fields. 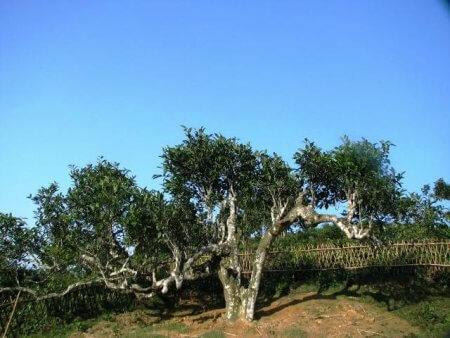 By the RC 4 road, very famous during the French war in Vietnam with many hard battles that had happened on this area. 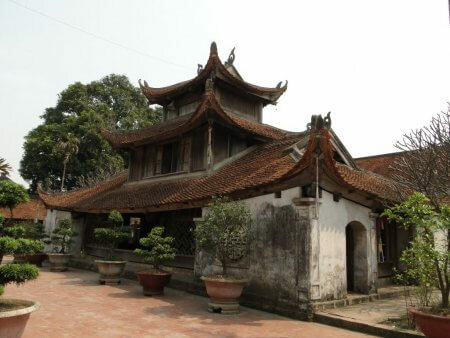 Upon arrival to Lang Son, we spend a couple of hour drive around the town, stopping at the bustling market of Ky Lua, Visit Tam Thanh grotto and the legendary rock formation named " wife waiting for husband" and the beautiful Ky Cung River, which is Vietnam’s unique river flowing to China. O/N in Lang Son at hotel. In the morning, we will star quite early toward Halong Bay. Upon arrival to Bai Chay town, we board on the traditional junk then have welcome drinks before cruising to visit the mystic Bay listed as a World Heritage Area of outstanding natural beauty. This picturesque “Dragon descending to the sea” Bay has over 1.500 limestone islets rising from the sea, many of them containing beautiful grottoes. Enjoy the great seafood lunch on boat.The excursion includes the visit to Con Cho island, Dinh Huong island, Canh Buom island, Ga Choi island... Watching sunset on the deck of the junk. Dinner and overnight on board. 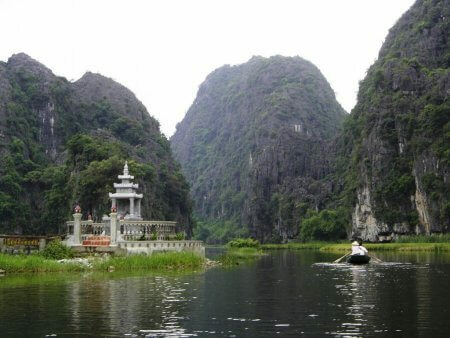 We will continue to visit the beautiful grotto and other area of Halong Bay. Brunch is served on board then we will sail back to boat station. Transfer back to Hanoi. Arrive in Hanoi at around 4 pm. End of the trip.